Hearing loss and tinnitus is no joke nor is losing sleep because of noisy neighbours! If you go to a lot of gigs or are having trouble sleeping or concentrating because of general loud environments, do yourself a favor and get a pair of ear plugs! 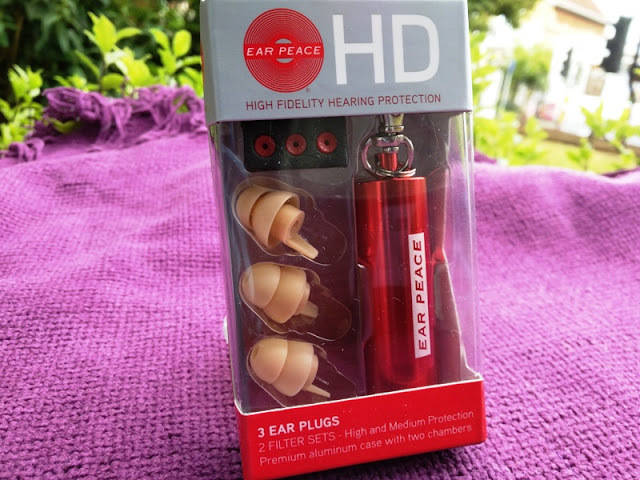 A pair of ear plugs such as the EarPeace HD are a great option because they are intended to protect your ears in high noise situations, like music, whilst keeping all frequencies intact. With many ear plugs, the trade off for getting ear protection is loss of audio quality, but with a good quality set of ear plugs like the High Fidelity earplugs from EarPeace you won't be losing high frequencies that most ear plugs block. 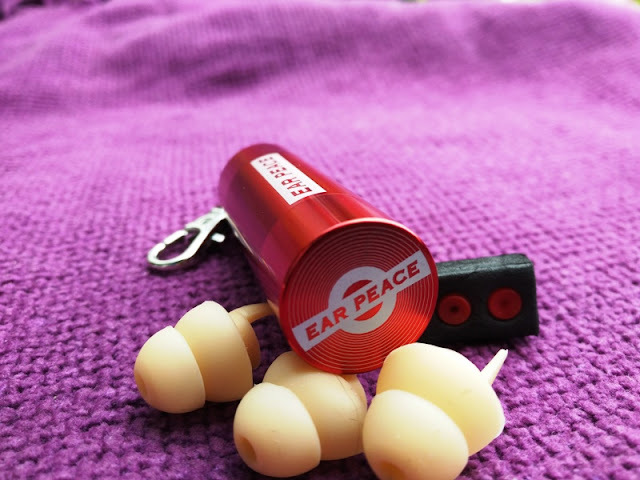 The EarPeace HD earplugs are designed for sound engineers, DJ's, people at gigs and concerts who want comfortable ear protection as well as being able to have a conversation with someone and hear them. 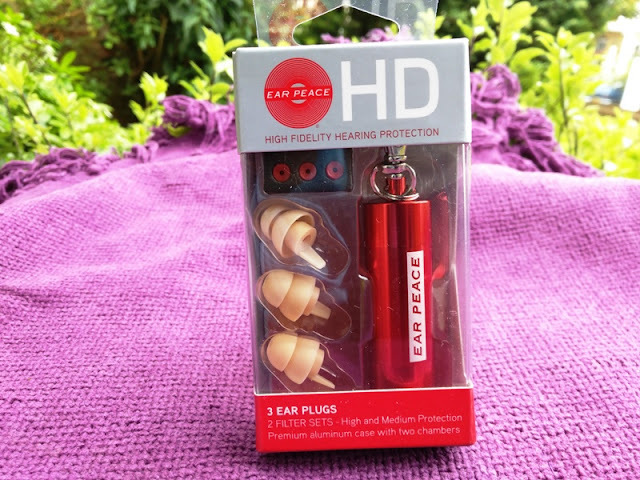 The EarPeace HD ear plugs are a superb alternative to squashy foam ear plugs as they are made of silicone, so they are as soft as foam earplugs. 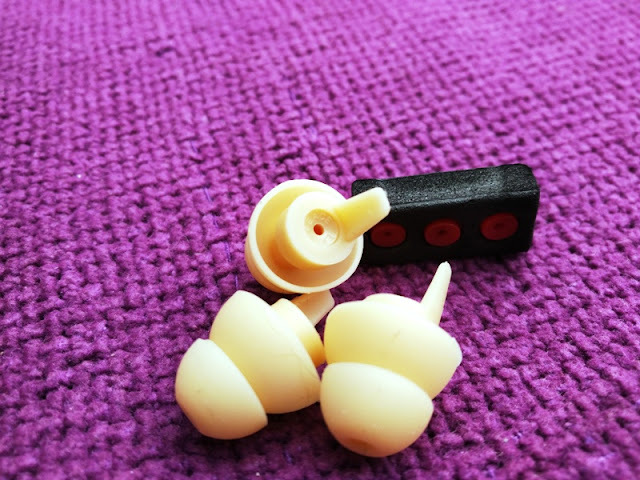 Best of all, the silicone used for making the EarPeace ear plugs is tailor-made for your skin tone, plus it is medical grade hypoallergenic so no worries about an allergic reaction. 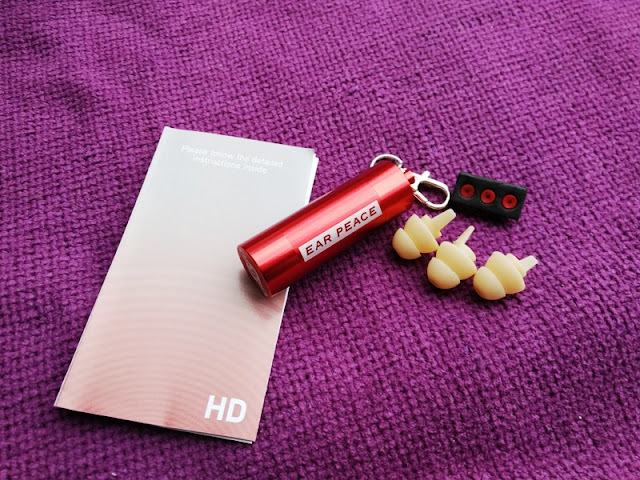 The EarPeace HD earplugs also incorporate two different set of attenuator filters that help reduce unwelcome noise without completely blocking high frequencies. 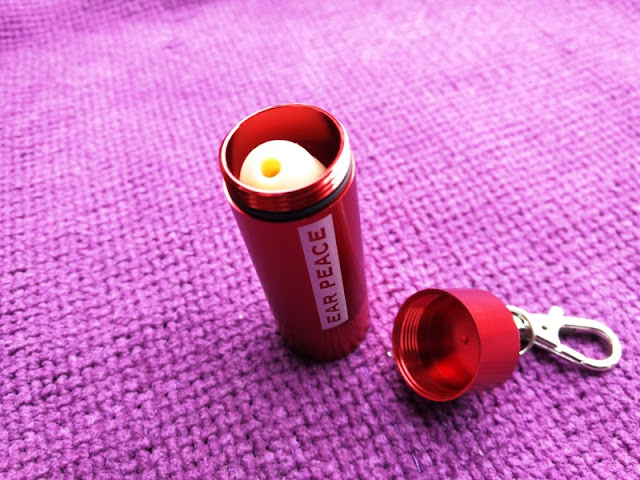 The EarPeace HD ear plugs essentially consist of silicone plugs and sound-reducing filters which have a pinhole sized hole in them that allows highs to come through while bringing down the volume evenly. As far as fitment, the EarPeace HD earplugs feature small pull tabs that help you easily to insert and remove the plug. You simply pinch and hold the pull tab as you insert the ear plug while gently applying pressure against the back of the earplug to get a snug fit inside the ear canal. 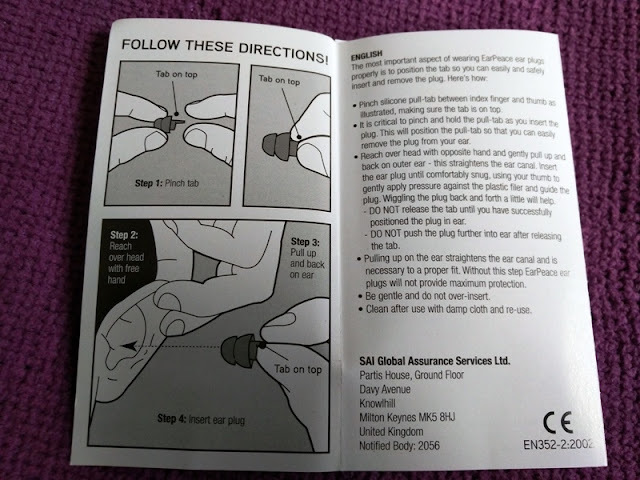 That's pretty much the basic instructions on how to use the EarPeace HD ear plugs. Along with the set of three ear plugs, you get a key chain metal case that is designed to fit all three ear plugs, as well as a set of three red protection filters and three skin tone protection filters. 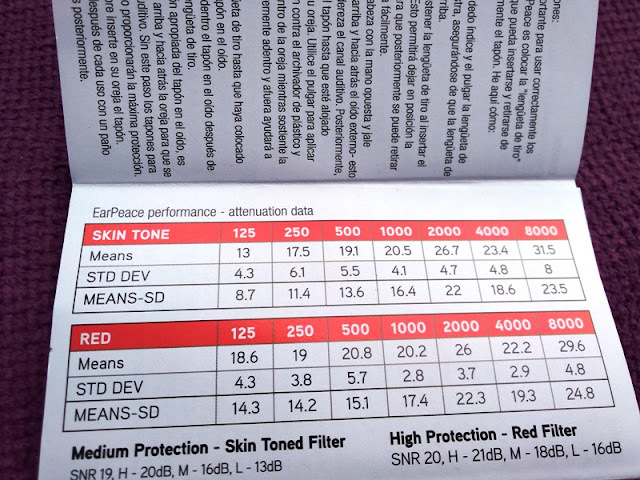 The skin tone filters lower the sound pressure by ~16 db (11 NRR), which is great for hearing protection at a club or live gig. 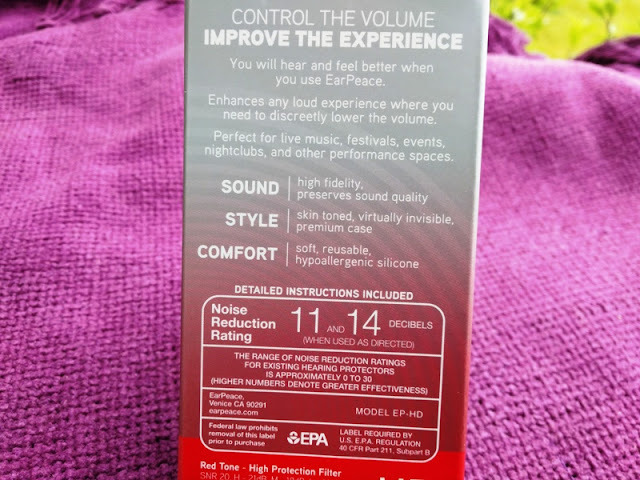 The red filters lower the sound pressure by ~20db (14 NRR), which is perfect for hearing protection at a big concert or festival event like glastonbury.